Do you want to report a bug, crash, or problem? Please report bugs on GitHub because it can be easier for you to report and easier for the developers to manage. Asking for help with usage or potential bugs. If you think you have a bug, the best place to file it is in Launchpad instead of the forum. 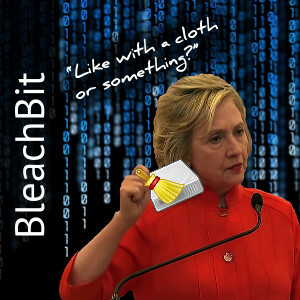 Discuss testing of alpha and beta versions of the BleachBit application, testing of the cleaners in development, testing of the BleachBit web site, etc.